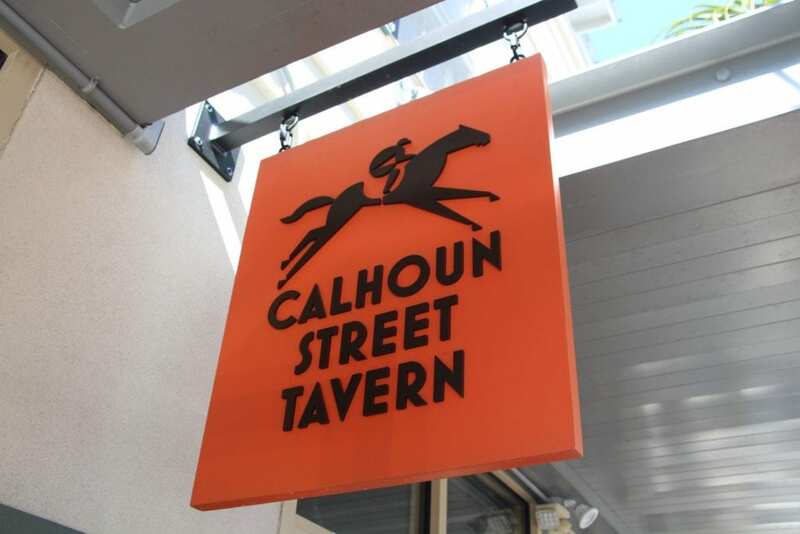 A favorite haunt of many Rock n Rollers, Calhoun Street Tavern is comfortably set on Calhoun Street up the block from May River Road. 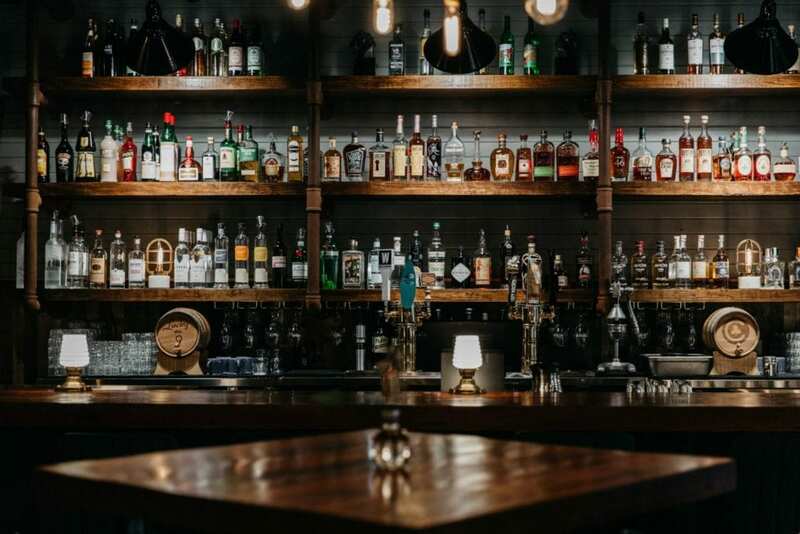 Warm, sophisticated and laid back, this tavern offers delicious classic and signature cocktails. 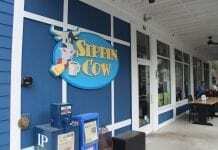 If you’re looking for a place to sit back and enjoy the local flavor of Bluffton, this is your bar in Bluffton. A comfortable room where fine spirits are drunk, laughs are had, and stories are told. 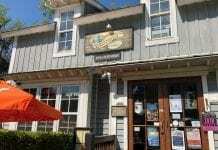 A public house for travelers and locals alike. 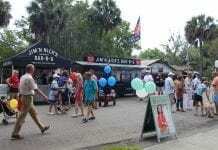 Cold beer, classic cocktails, and familiar faces are just the start of it. 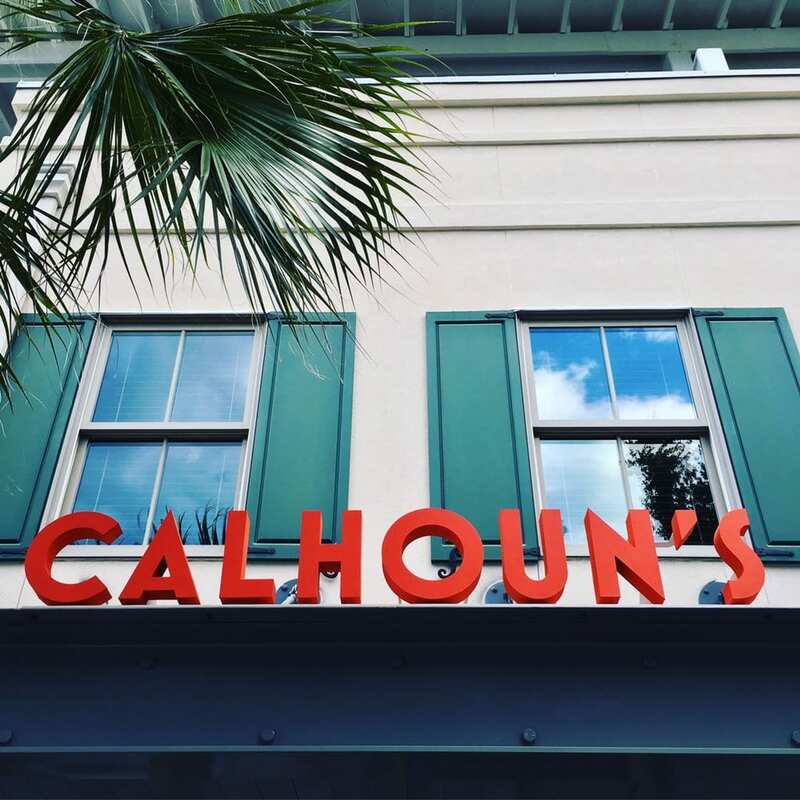 Calhoun Street Tavern strives to offer Old Town Bluffton, SC a timeless neighborhood watering hole just a couple blocks from the bluff. 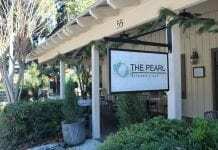 It is paired with a chef-driven menu of southern plates, thoughtful service, and comforting low-country classic food. After a swell day on the river or a rough one at work, bring a friend or come alone. Whatever you do… pull up a stool and stay awhile. 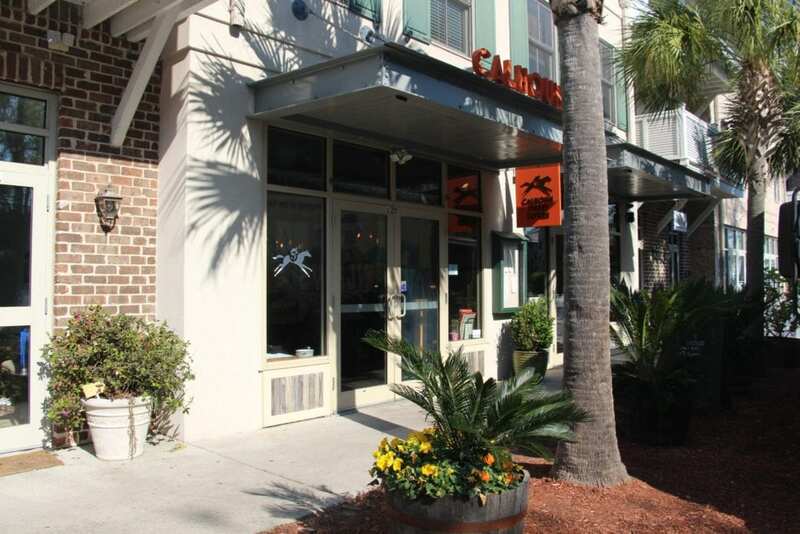 Happy Hour is Monday through Friday for 4 PM to 6 PM.